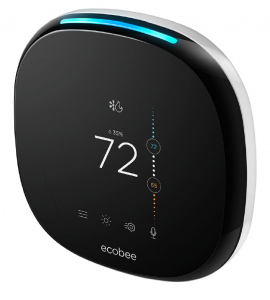 Bayard Design is very excited for the team at ecobee. After much hard work the ecobee4 has been released for sale. Consultant Matthew De Remer helped integrate the microphones and speaker into the ecobee4 to provide the full Alexa experience and assisted in transitioning the unit to off shore manufacture.